I lived in San Francisco, CA for 22 years and l loved my life there. In October of 2011, P.G.&E. turned 12 SmartMeters on, outside my apartment without my knowledge. In November I started to sleep more than usual and I thought it was because it was getting dark early so I brushed it off. In December I broke out in hives all over my face and the skin on my face became unusually dry. Nothing like this had ever happened to me before but I brushed it off again and blamed it on stress. By January I was sleeping so heavily I felt like I was drugged and this is when I started to think maybe someone in my apartment building started to use WiFi again (last year everyone in my apartment building stop using WiFi on my request due to my sensitivity to wireless). By the middle of January I couldn’t sleep. I also began to have trouble breathing because the air felt too thick. My face started to become numb as well as my scalp and gums of my teeth. I began to have a lump in my throat that made me loose my appetite and thirst. I developed an intense pressure headache that felt like a vise pressing on my temples. This is when I discovered the SmartMeters and called P.G.&E. and asked them when they turned them on. I asked them to remove them because they were giving me all the symptoms I described above and they told me that they could not do that for me because they were federally approved. I tried to stay in my apartment and over time I got weaker and sicker. I began to have trouble concentrating and thinking. I moved out of my apartment on Jan. 29, 2012 and stayed with a friend who didn’t have a SmartMeter. 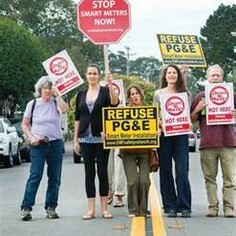 I slowly got better but I still would get sick walking down the street in San Francisco from all the SmartMeters emitting their microwave like waves into the streets. I started having heart palpitations and shortness of breath just from walking down the street. I went to the country for one week in Comptche, CA and spent time with a friend on her 64 acres of land. She lived off the grid and I immediately got better. I felt like my normal, healthy self again. This is when I knew I would have to move out of San Francisco. Please sign this petition. People may not know that SmartMeters are affecting them. 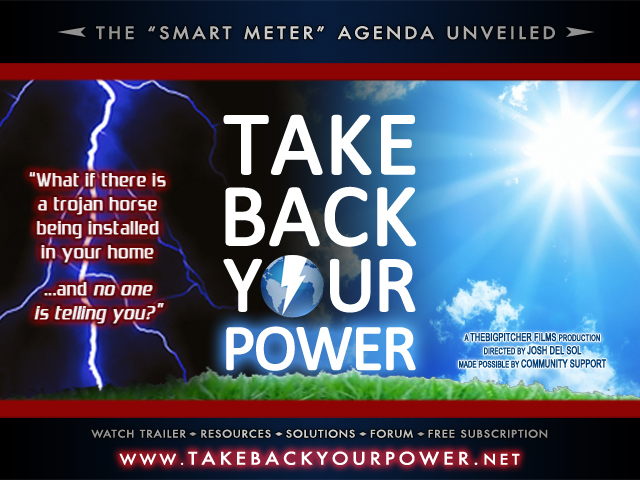 People need to know that SmartMeters are dangerous to the health of all living beings. Children and animals can’t speak for themselves so I am speaking out for them now! 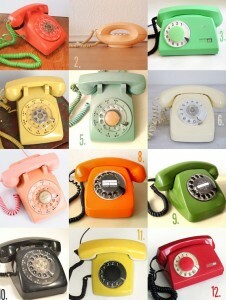 Posted on April 3, 2012 Author adminCategories Take Action! I want the smart meter removed. We need an opt out option for everyone. I am writing because since June 2011, I have been very ill. The illness came out of nowhere and hit me like a ton of bricks. I haven’t had a single day since, where i wasn’t suffering some degree of a headache, mostly intense throbbing migraine-like pain, and less frequently, a dull ache. I have visited the hospital a handful of times because I’ve been almost unconscious with pain. I am nauseous, extremely dizzy, and have suffered regular insomnia. I have also begun to have heart palpitations and chest pain. I am so sick that I had to leave my job and am on disability. All of my doctors are stumped because there is nothing showing on any of my blood tests or MRIs. I have finally begun to put the pieces together and have figured out that the illness began when my Smart Meter was installed without my consent. This is a human rights violation and I am angry and feel violated. Four counties have already banned Smart Meters and I hope that San Francisco will be next or I may be forced to move from the home that I love. 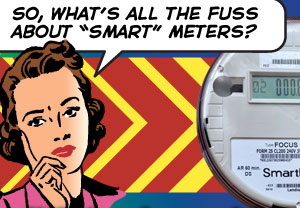 Since 6 so-called SmartMeters were installed I have not had a headache free day. When the last 3 were installed, clandestinely as were the 1st 3, I had vertigo for 3 days. Never had vertigo in my life, but now am dizzy often. My cat is losing fur, something that has never happened and vet cannot establish the cause. I am looking for a new home, minus smart meters being present. The rights of us all have been infringed. This is an outrage. The meters should be removed with no cost to customers. Compensation for damage to our health would be in order, but what price can you put on health? I live in Berkeley Ca. 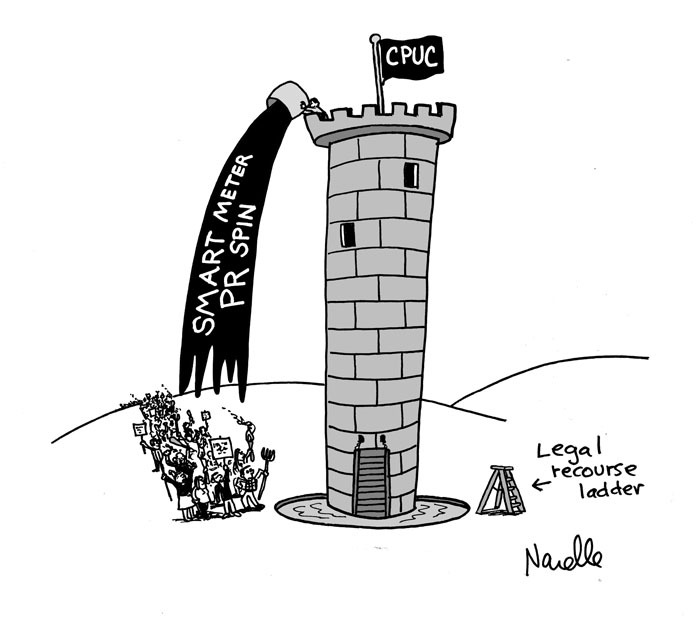 We chose to opt-out of smart meter being installed on our house. A few weeks later, we noticed that a smart meter had been installed anyway. 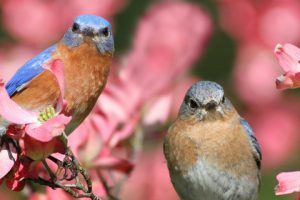 I was away for 6 weeks, and soon after returning, I began experiencing very loud tinnitus, head and ear pressure, heart palpitation, nosebleeds, dizziness and sleep disturbance. I made several visits to doctors, a cardiologist, and ear specialist. I had blood tests, a cat-scan, two heart tests. Nothing has been found. I missed work several days and I am even considering having to go on medical leave. I am a middle school teacher and it has become difficult to fulfill my duties. A friend of mine just told me to check for smart meter effect on health. 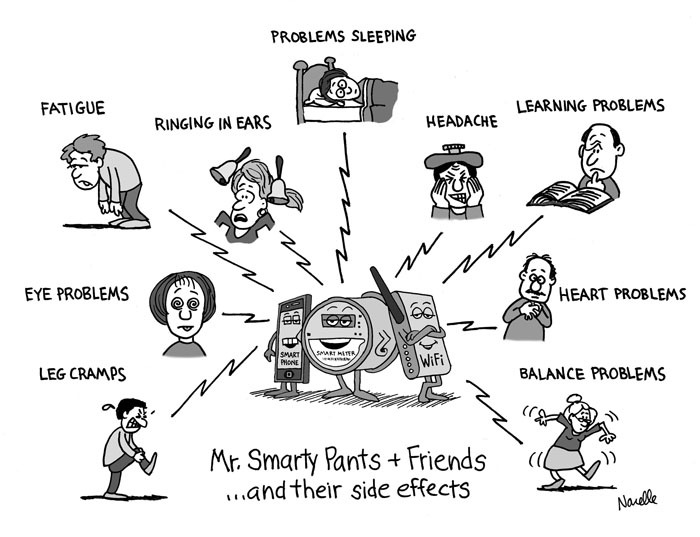 I see that my symptoms are the same as many others who suffer from smart meter emissions. The condos where I live recently had smart meters installed (without the homeowners’ approval, of course). I am an avid lucid dreamer, and for this first year of living in these condos, I have had terrible dream recall, have become very tired and lethargic, and have experienced clouded thinking and grogginess. 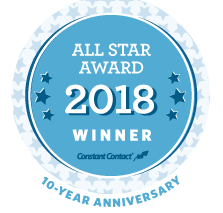 I contacted the electric company, and they told me that I don’t have a say in this issue. He told me that I would be charged every month as a service to opt out of the smart meters. I’m sorry, but this is not fair to me as a consumer. I do not want smart meters. 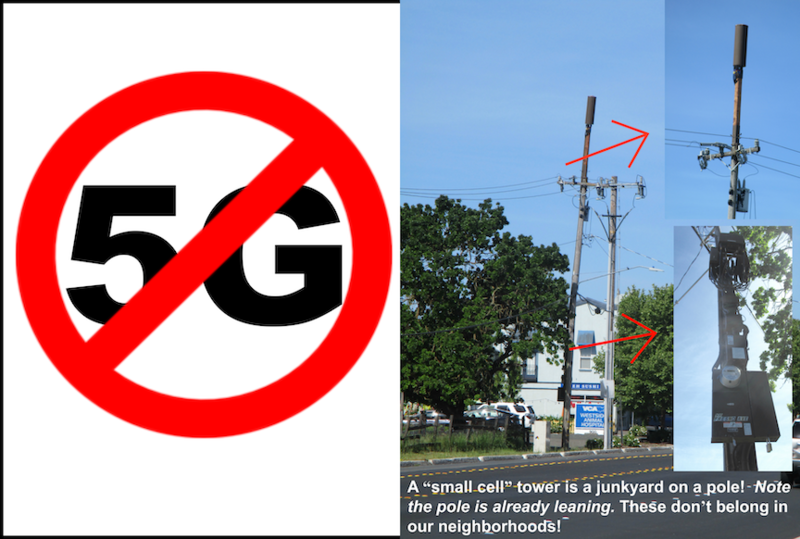 It is a neuro-disrupter and a health hazard. 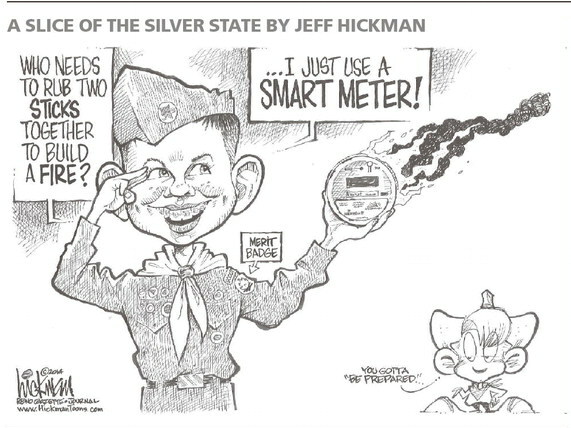 I liken these SMART METERS to FLUORIDE…BOTH are FORCED on the PUBLIC. I live in Points WV. My smart meter was put in one day while my husband and I were at work. Over the years our health has not been good. When I go to bed at night I suffer from anxiety. It feels like I can not get enough air to breath. Since the smart meter my husband sleep walks and it scares me to death, I have stopped him from going outside.When I am home I have more ringing in my ears then I do when I am away from home. I get headaches all the time, my legs ache and hurt, chest pains off and on, and here lately I get dizzy. My husband is out of work and since he is home all the time now he shows signs of fatigue, not feeling well at all, he says things like I don’t feel right, I am down ,tried all the time. In the 30 yrs. we have been married my husband hardly ever got sick and now he complains all the time. In the last several years i was diagnosed with polyps that are precancerous neither my father or mother had this issue. My daughter gets headaches so bad anymore that she sits and cry’s , she gets dizzy all the time and here lately she has passed out a few times. The wall that the smart meter is on runs through my bedroom and my daughters bedroom, but the meter is right outside my daughters bedroom.